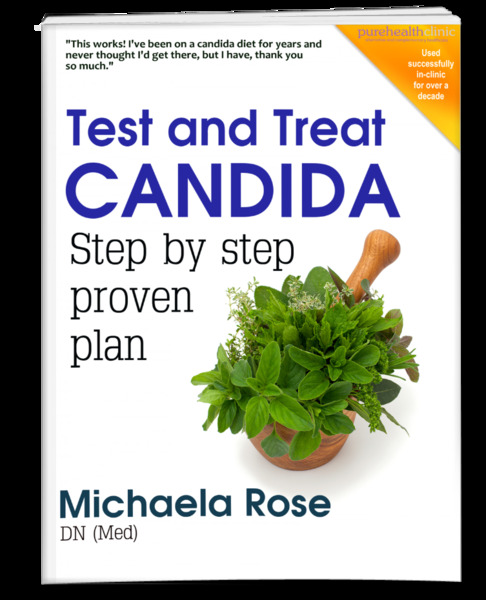 How to test and treat candida, this 34 page ebook is based on the 12 week clinic protocol I have used for patients for over a decade, and it has rarely ever let me down. Note: There is a TGF Candida Plan if you need to be grain and dairy free too (see below). You can read more on the Candida Plan here.